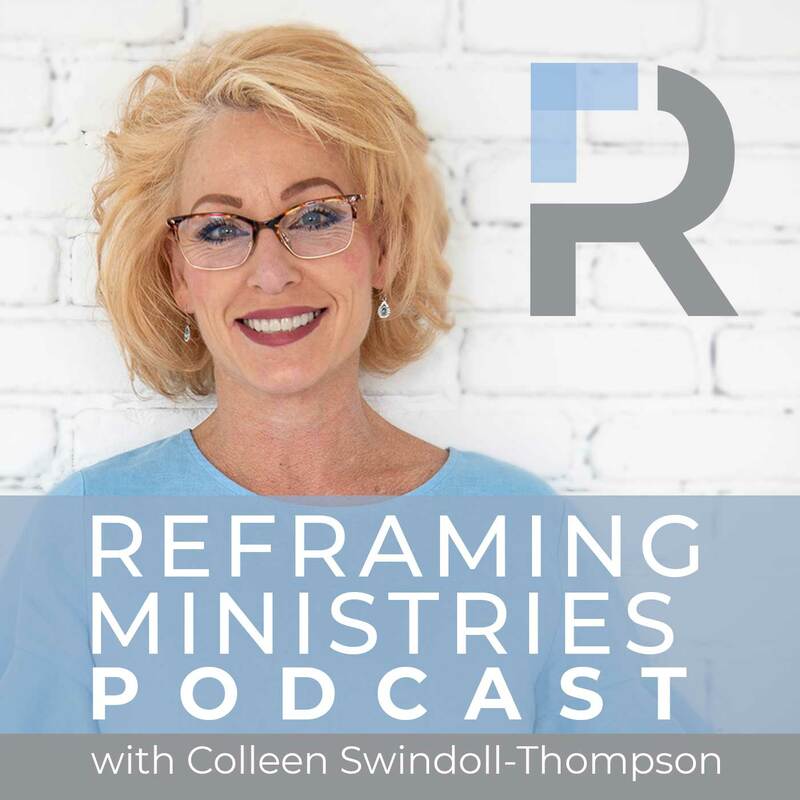 Whether you want to catch up on broadcasts of Insight for Living that you've missed, watch engaging short videos covering a broad range of topics, or listen to real-life stories of God’s empowerment, podcasting is a convenient option to fit your active schedule and infuse your day with good, solid Bible teaching to apply to your own life. Join the millions who listen to the lively messages of Chuck Swindoll, a down-to-earth pastor who communicates God's truth in understandable and practical terms—with a good dose of humor thrown in. Chuck's messages help you apply the Bible to your own life. If you respond and have not already registered, you will receive periodic updates and communications from Insight for Living Ministries. What do I need to listen? iTunes is Apple's free application for your Mac or PC. It lets you organize and play digital music and video on your computer. It also allows you to subscribe to Insight for Living Ministries' podcasts directly in the iTunes Store for free. Download iTunes from Apple.com. To learn more, visit apple.com/itunes/podcasts. Optionally, if you want to play a podcast away from your computer, you can either synchronize (or "sync") the podcast in iTunes with an iPod, iPhone, or iPad device, or you can directly subscribe to a podcast on any of those devices using Apple's Podcasts app. These proprietary products are designed and sold by Apple. 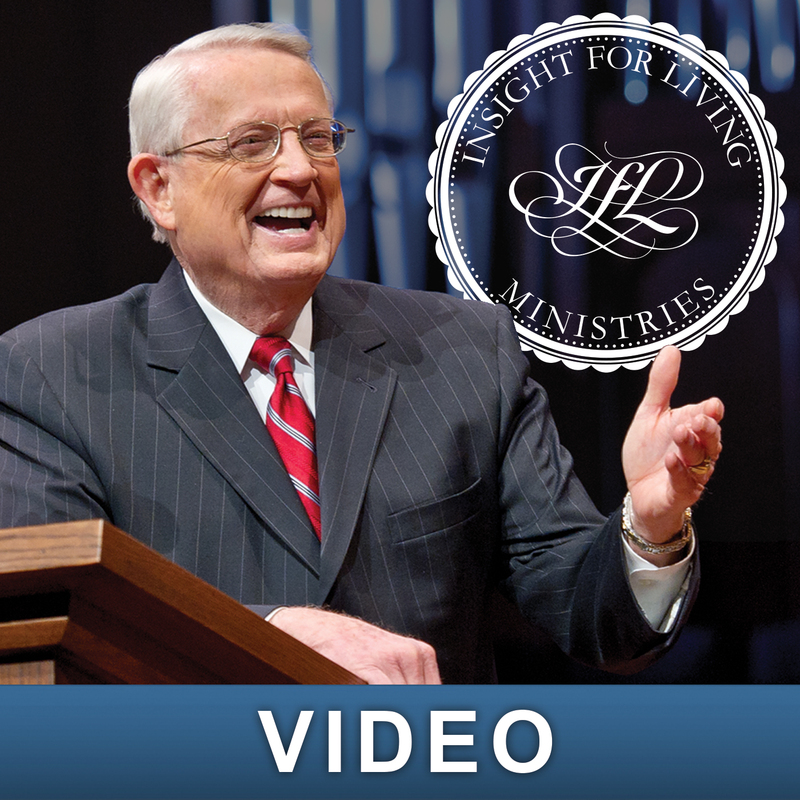 These videos are engaging and informative vignettes by Chuck Swindoll and Insight for Living. Chuck's bite-sized nuggets of wisdom and humor range from doctrinal issues to relationship tips to ways to improve your own attitude and outlook on life.